Home >> Why Not? 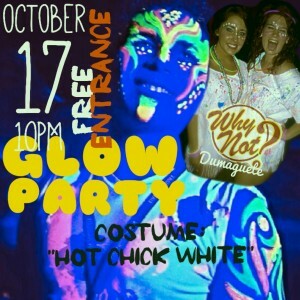 Disco >> Buglasan Festival Glow Party in Dumaguete! Buglasan – The Festival of Festivals! One of the biggest events every year in Dumaguete City! Ten (10) days of celebration and presentations of the very best from Negros Oriental. With this year’s theme: “Community Development thru Tourism”, everyone is getting ready and is excited to witness what new talents and activities will be featured in this upcoming event. 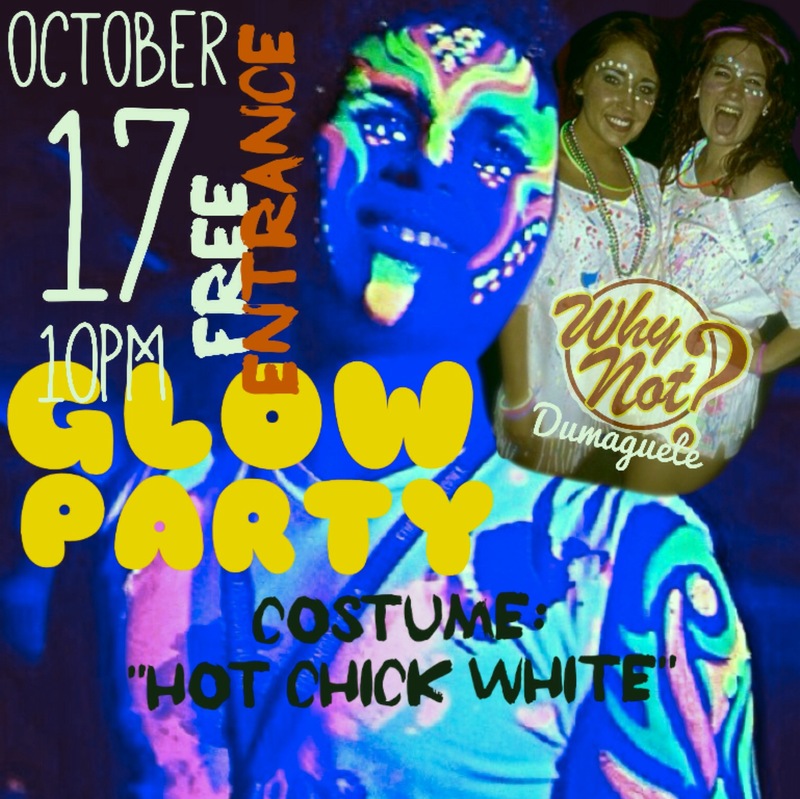 FREE ENTRANCE: Buglasan Festival Glow Party only at Why Not Dumaguete! 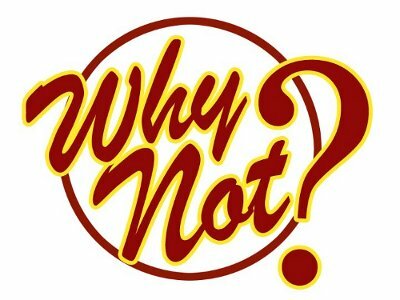 At Why Not? the fun and excitement is up all year round. And as we take part in celebrating this “Festival of Festivals” together will all the “Gentle People” in town, tourists and locals alike, we are glad to announce that we are having a GLOW PARTY at Why Not Disco! To kick start this TEN DAYS of extreme fun with or without the sun. On October 17, the opening day of Buglasan Festival 2014, we are inviting everyone to join us as we paint the night with neon lights! 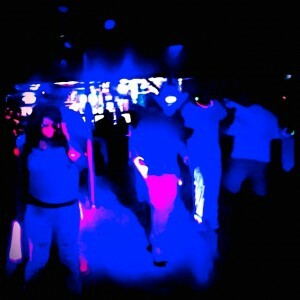 The body painting is FREE*. Admission is absolutely FREE! Plus amazing prices to be won for the best designed costume/attire for the night. Glow Paintings at your cloths and body… There is no limit! Want to go one step further? 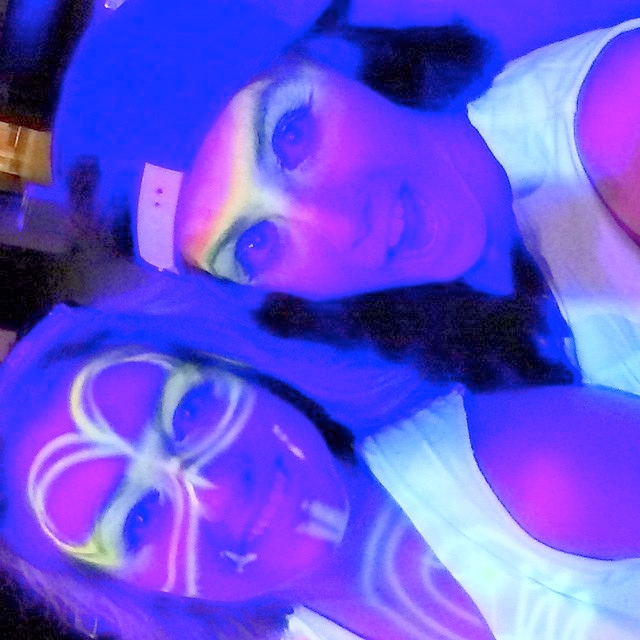 Paint your shirt or even your body with glow paint! For the brave hearts out there, Why Not? has organized two artists who’ll paint you for FREE*. There are NO LIMITS! Your cloths, your arms & legs or your faces! You are the one who’ll tell our artists how far they can go with the paintings! The most original glow paintings will awarded! 1st price: instant price – a bottle of champagne and three (3) gift checks for the buffet night at Le Chalet or Mifune Japanese Restaurant! 2nd price: instant price – bottle of champagne and two (2) gift checks for the buffet night at Le Chalet or Mifune Japanese Restaurant! 3rd price: instant price – two () local drinks and one (1) gift checks for the buffet night at Le Chalet or Mifune Japanese Restaurant! 1st come — 1st serve!!! Hi Why Not folks! I’m a guest since the first days of Why Not and the Music Box. By the way: did i miss the 25 years anniversary? Now I’m already 50+ and I don’t like to make any paintings on my body or else. It’s ok also to be there in a regular casual attire??? Thanks and see you soon! Hi Mabu! No, you didn’t miss Why Not’s 25th Anniversary. Why Not Music Box was opened in 1991. Our Silver Jubilee is on the year 2016. Nice to have you as our frequenter this long. Everyone is invited and if you prefer to wear casual attire during the event it’s fine. We will be happy to have you as our judge and help us pick the magic 3. 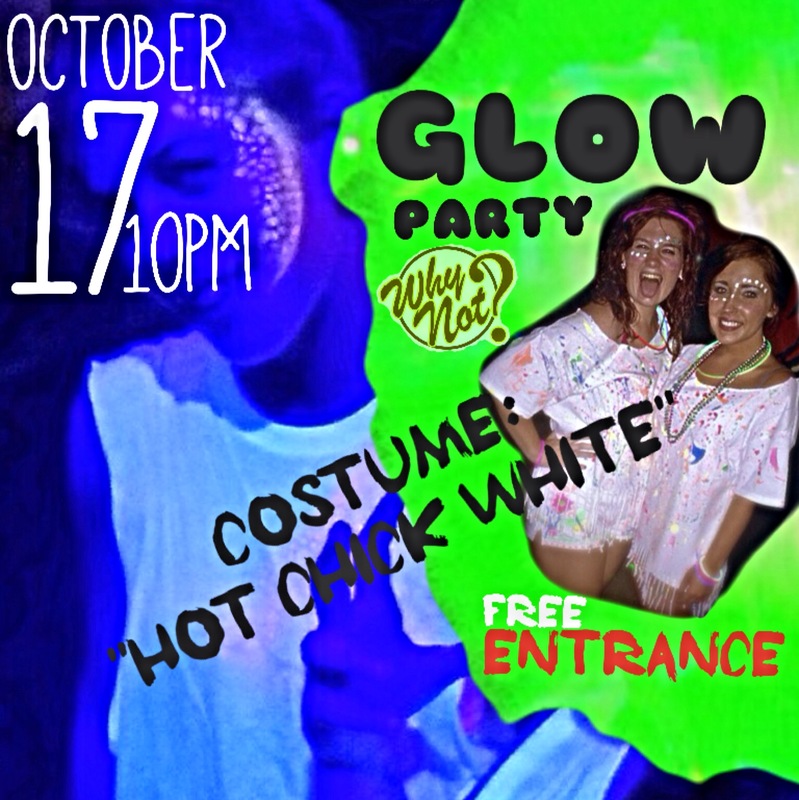 See you next Friday, October 17, 2014 at Why Not Disco! Enjoy!